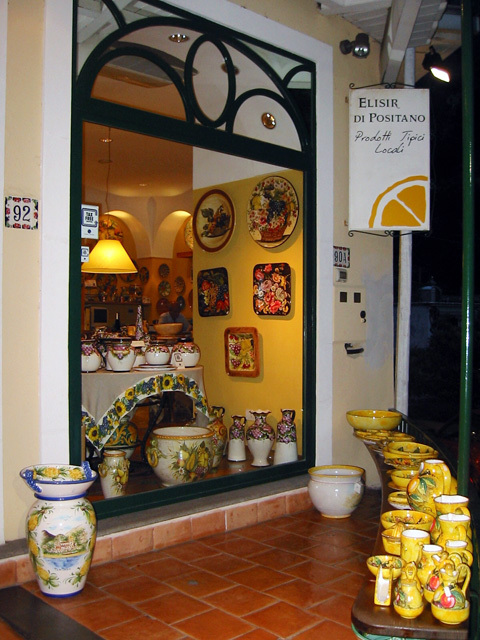 The company 'Elisir di Positano' was founded with the cooperation and dedication of three young brothers who followed the footsteps of the father who started the business in 1960. 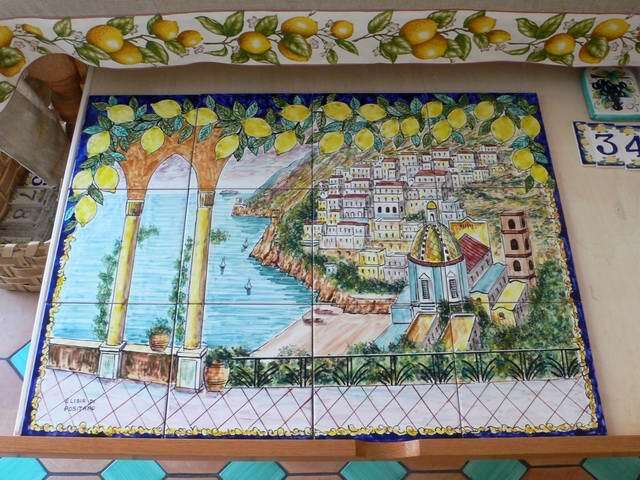 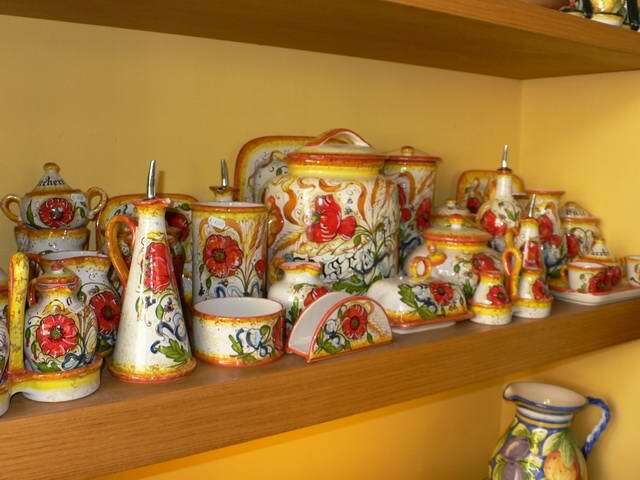 The ceramics are inspired by the vivacious and cheerful colours of the Mediterranean Sea and seem to steel nature's fresh colours. 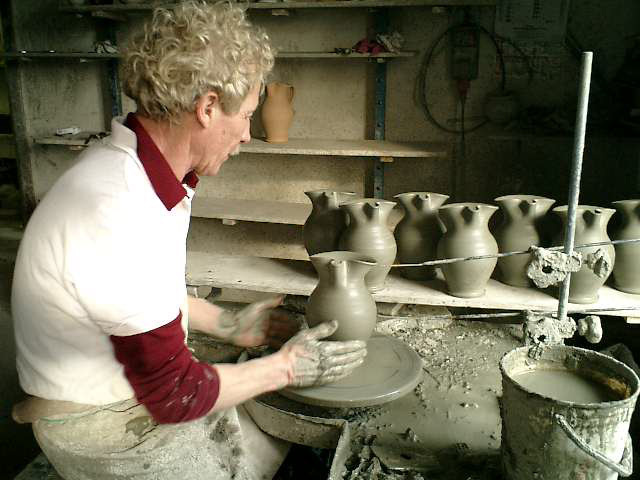 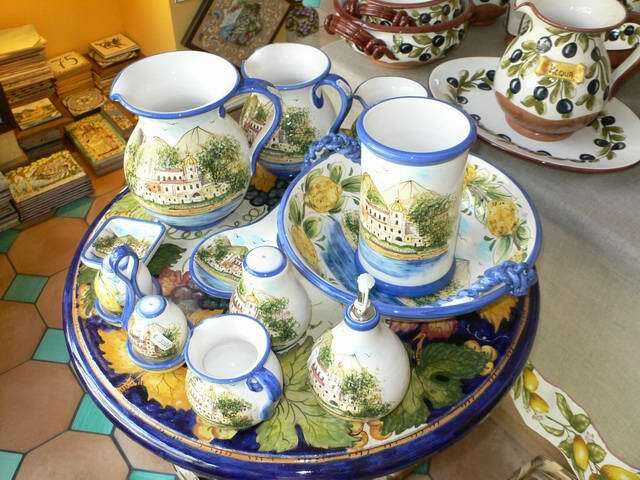 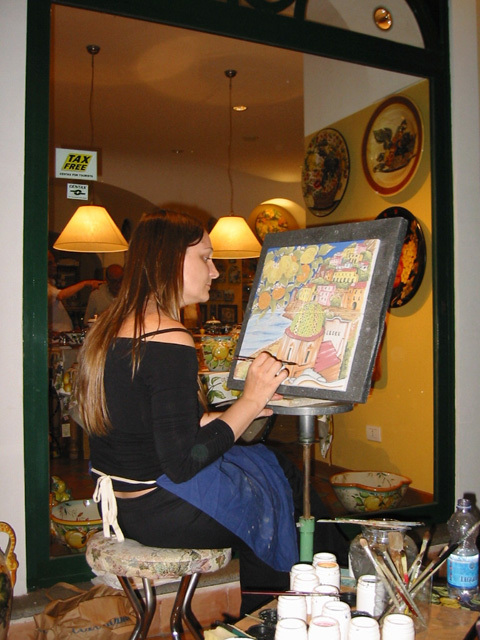 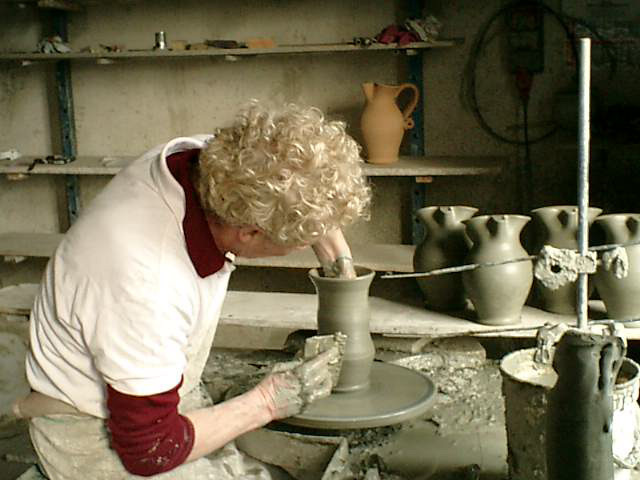 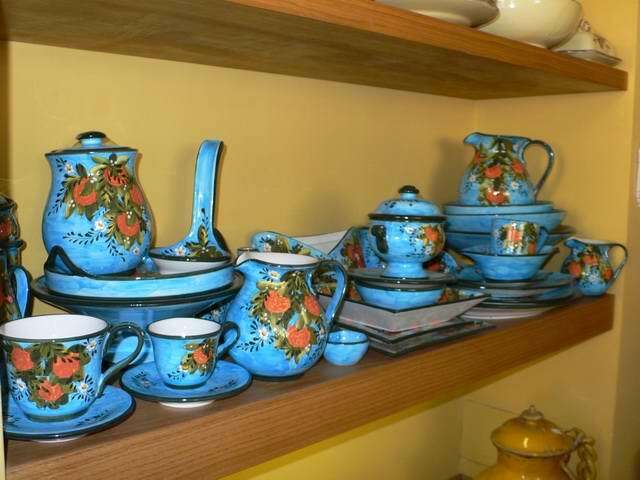 Exported throughout the world, the ceramics are created with expert craftsmanship and a typical local style in which a practical and functional design prevails.